This is the first time for a Korean-made game to be adapted for the silver screen. 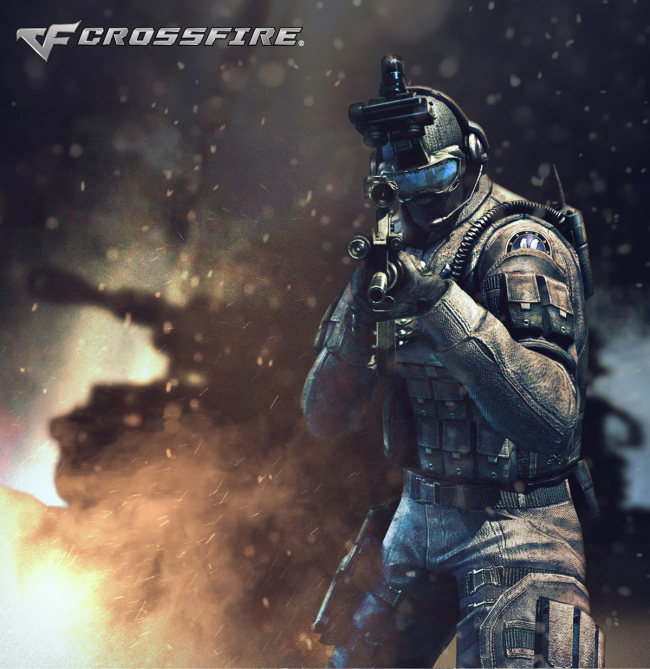 Launched in 2007, “Crossfire” was the world’s top-grossing online game last year, raking in 1.5 trillion won ($1.3 billion) in global sales. The number of concurrent users exceeds 6 million, the largest figure for a single game. More details of the film, including the scenario, distributor, director and actors, will be announced in the near future, the company said. The company added it was also working on the game’s mobile version and other content projects. “We love Crossfire and are looking forward to collaborating with the team at Smilegate, to create an exciting and fantastic action film. We see a lot of potential in the Crossfire brand and are honored to be chosen to bring its world to life,” said Neal Moritz, renowned producer and founder of Original Film.